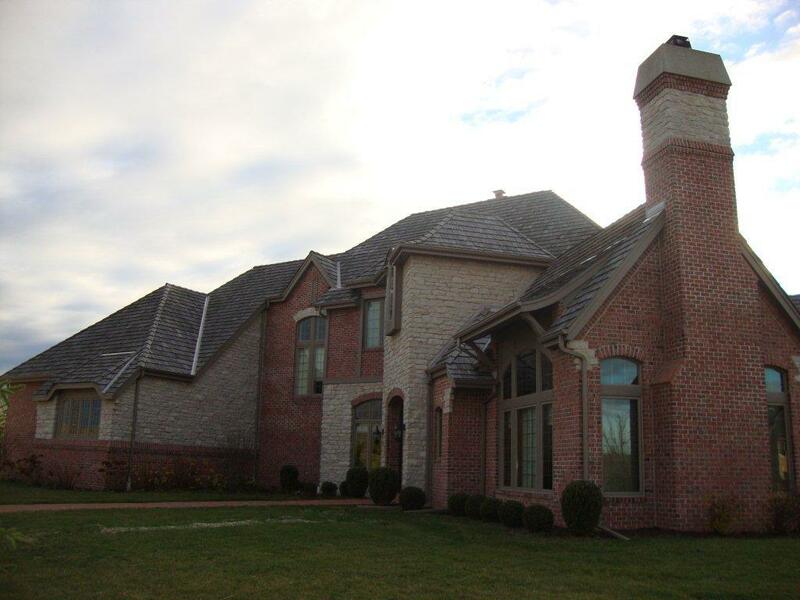 We understand the art and science of a fireplace that drafts well, radiates warmth, and looks great. 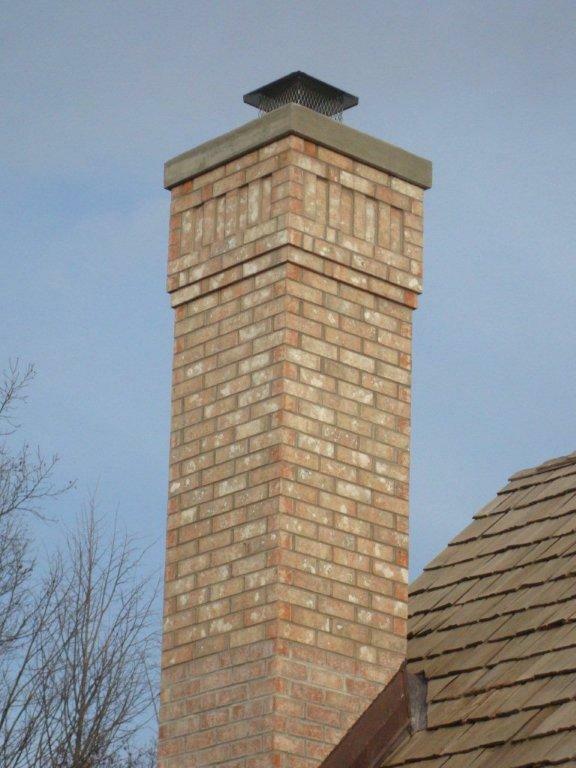 It is easy for an inexperienced mason to build a fireplace that commonly fills the house with smoke. We consider that a complete failure and we don’t want that to happen to you. 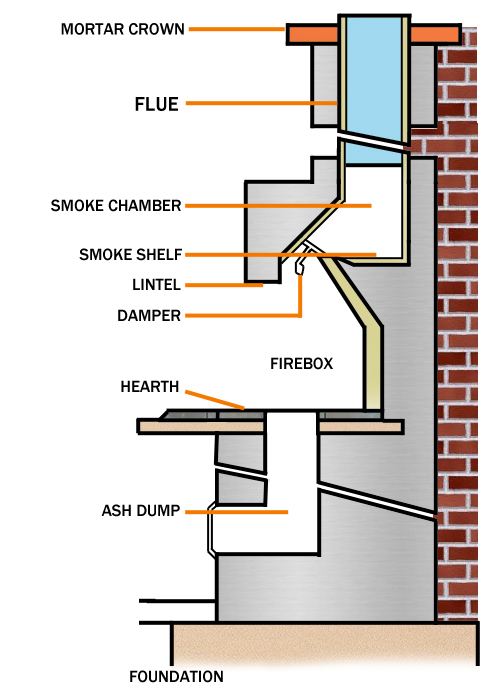 Take a moment to review this diagram of a basic fireplace. You will see that there are many elements that make up a traditional fireplace. These elements work together to draw smoke up and out and radiate warmth into the room. 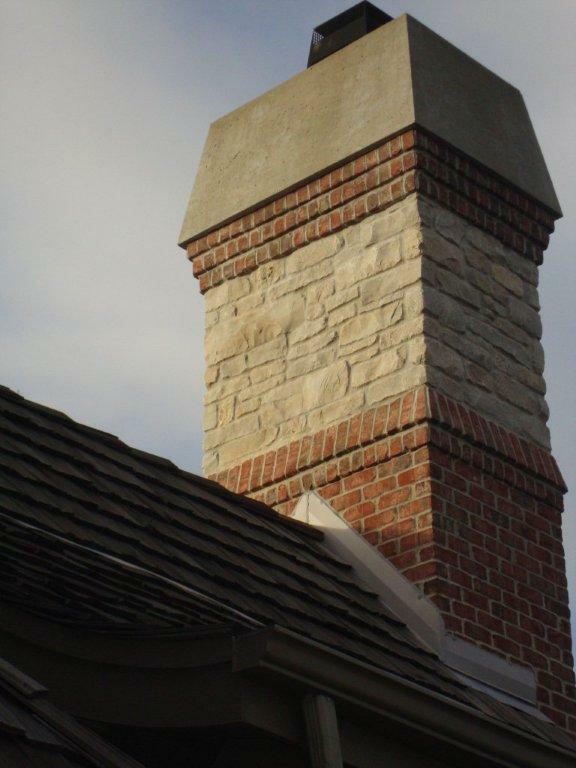 It is important to hire a mason who has experience with fireplaces.